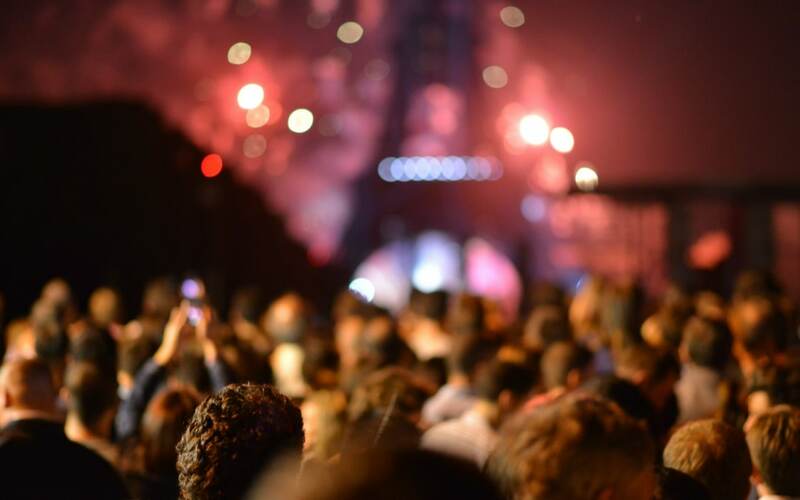 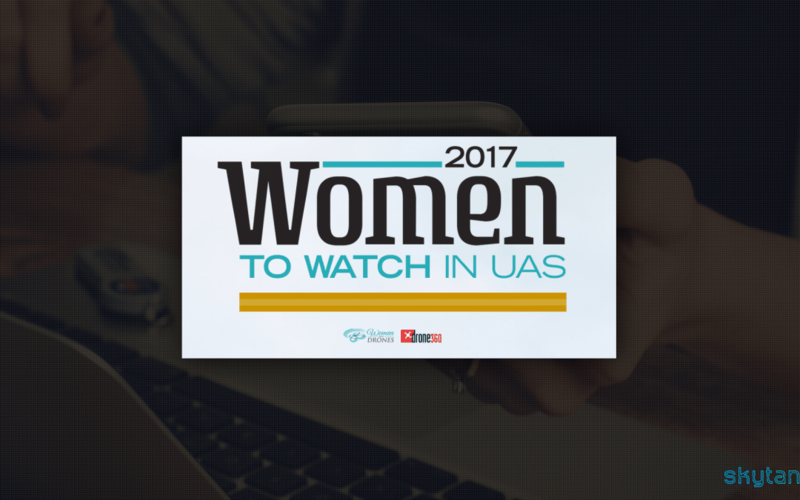 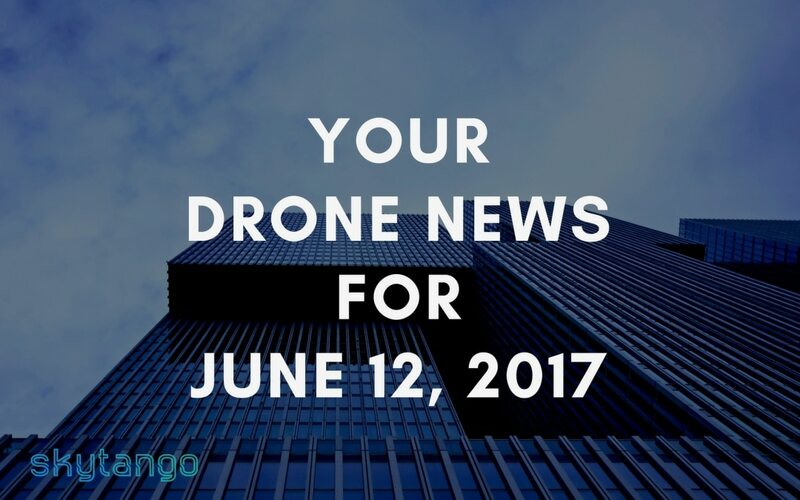 The FAA has granted a waiver to CNN allowing the media company to use drones to cover public assemblies to a height of 150 feet (45 meters). 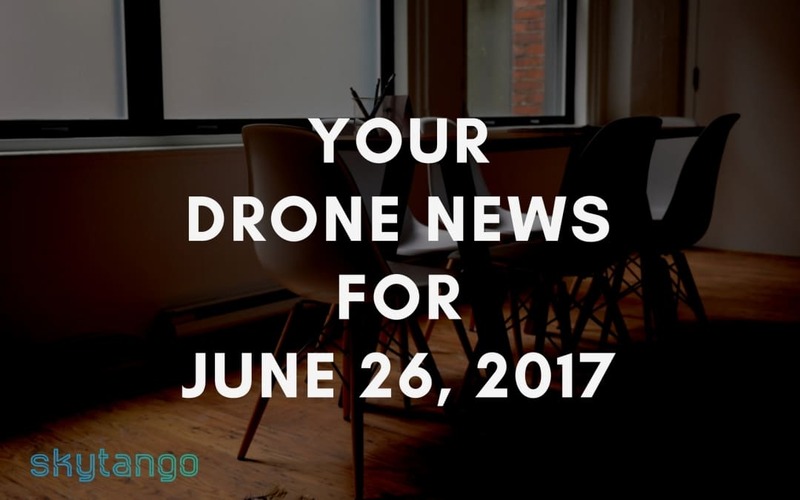 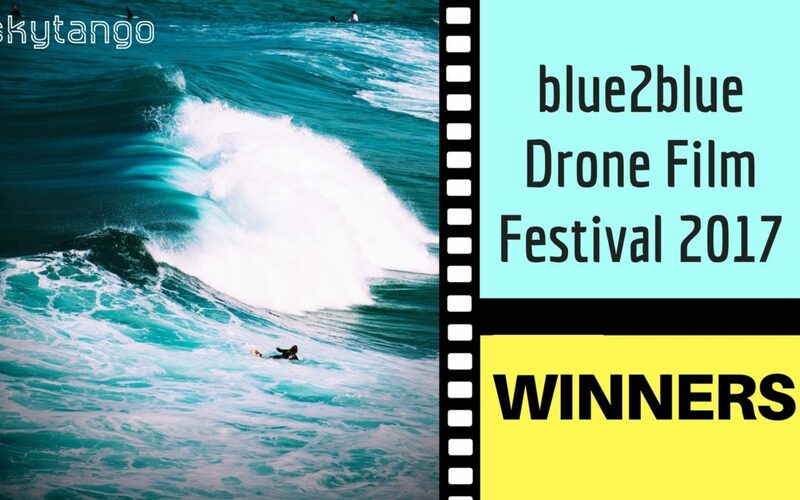 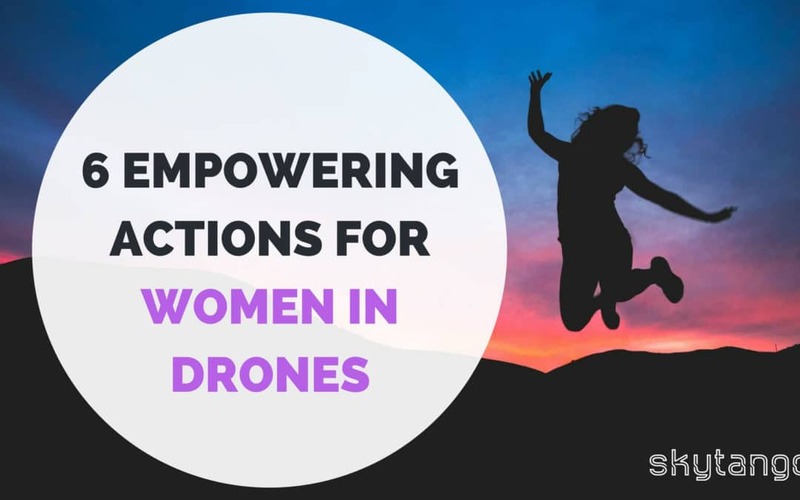 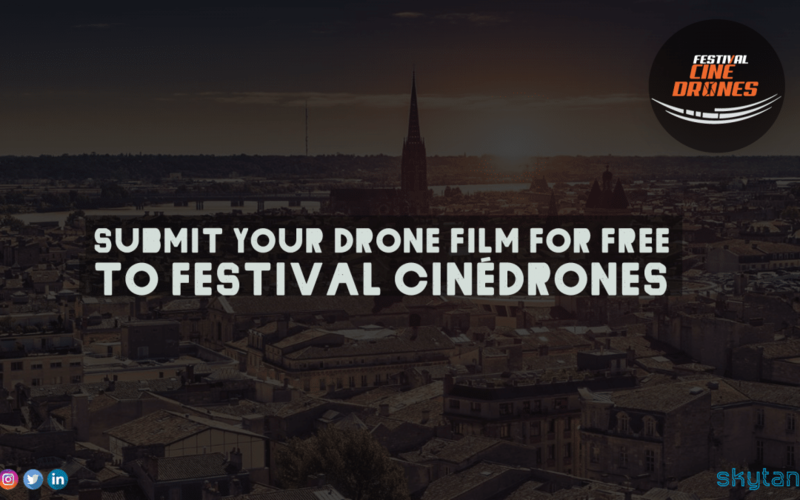 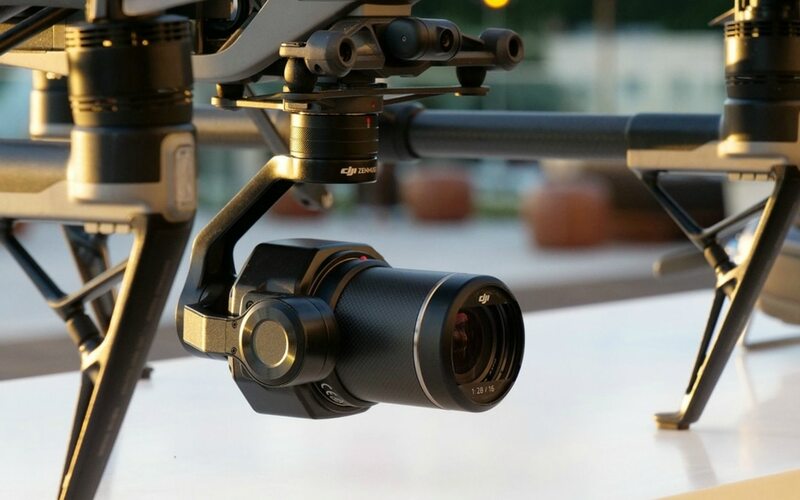 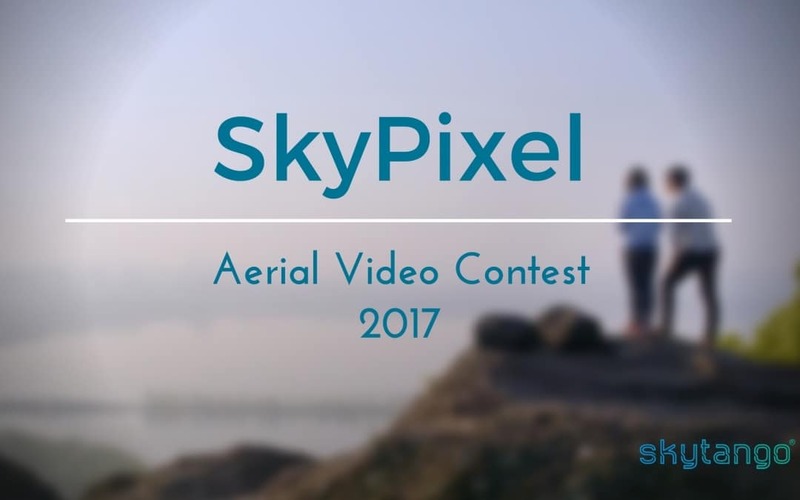 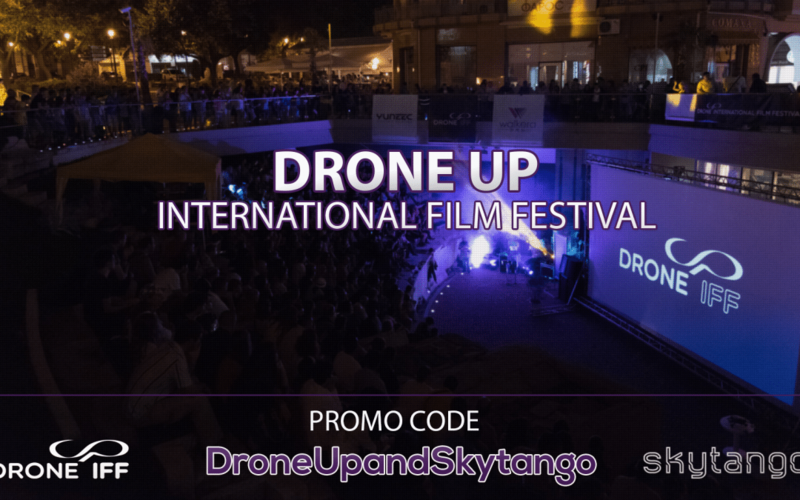 Submit Your Drone Film For Free To CinéDrones Festival With Skytango Coupon! 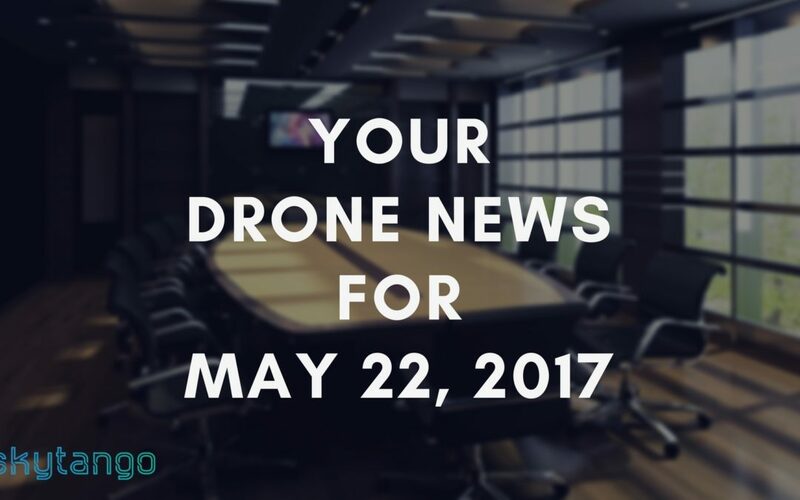 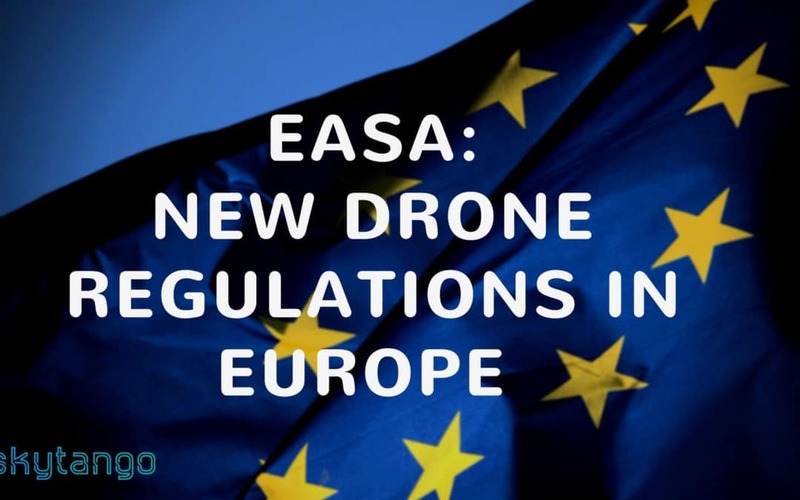 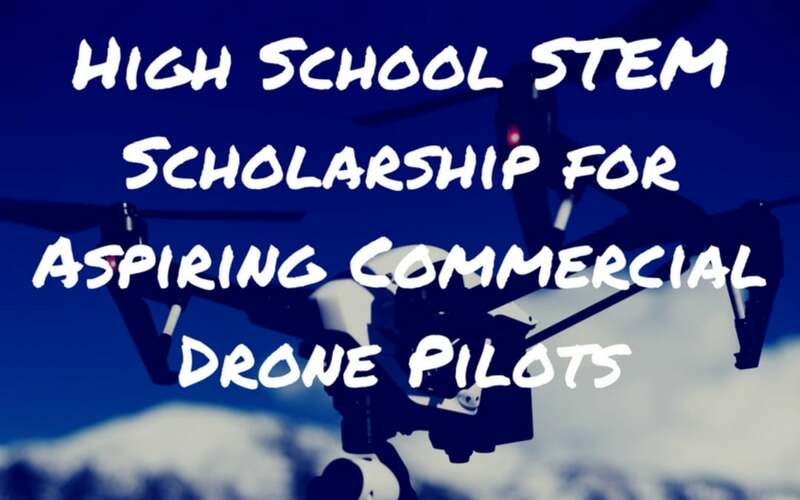 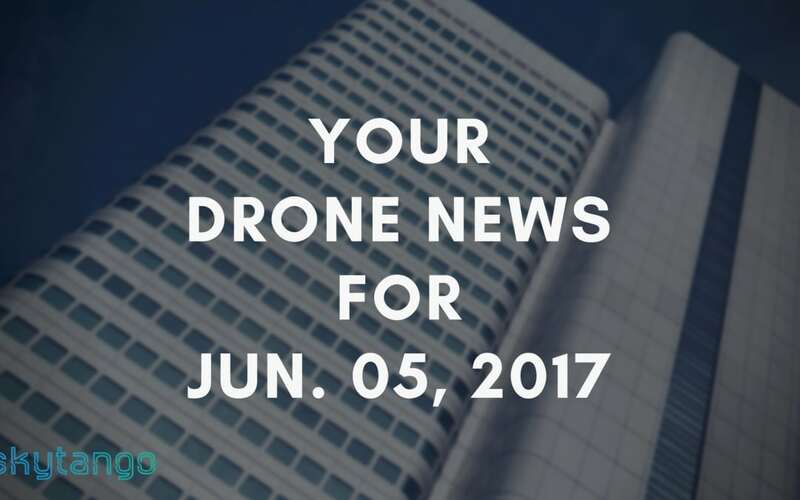 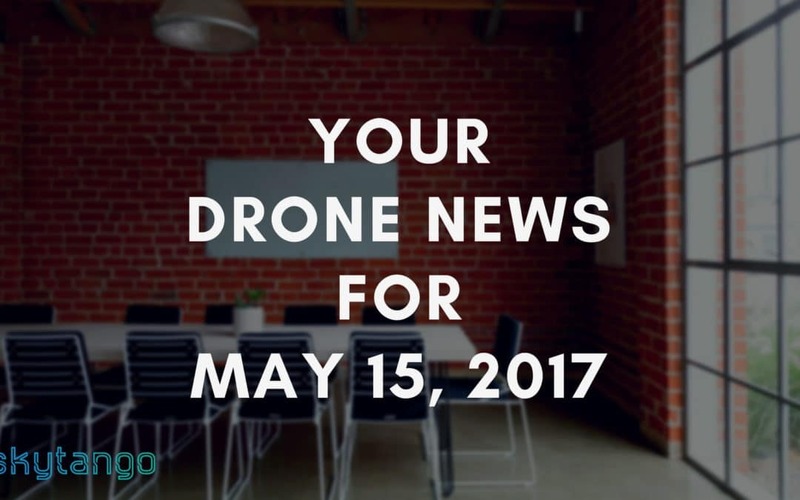 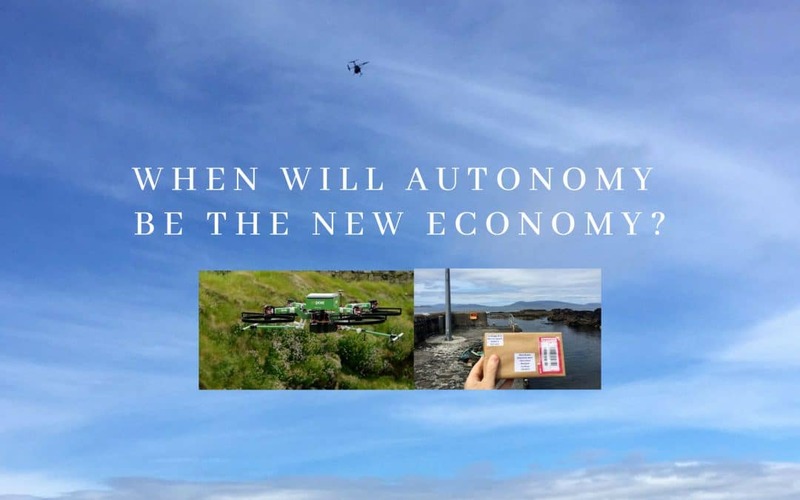 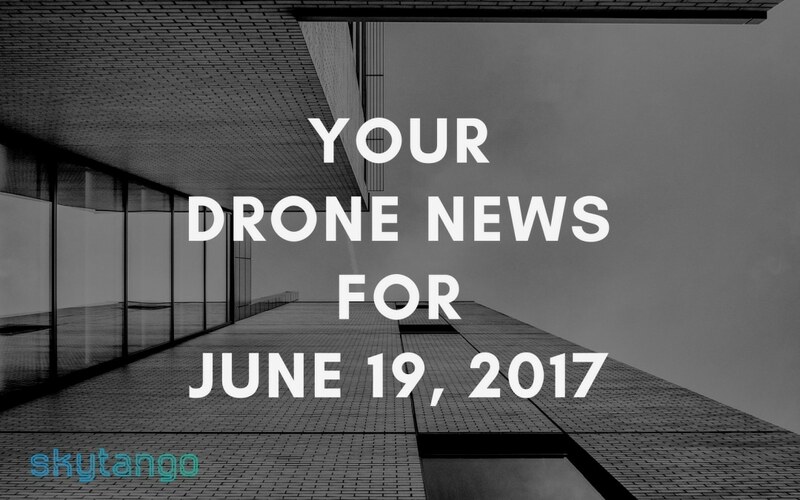 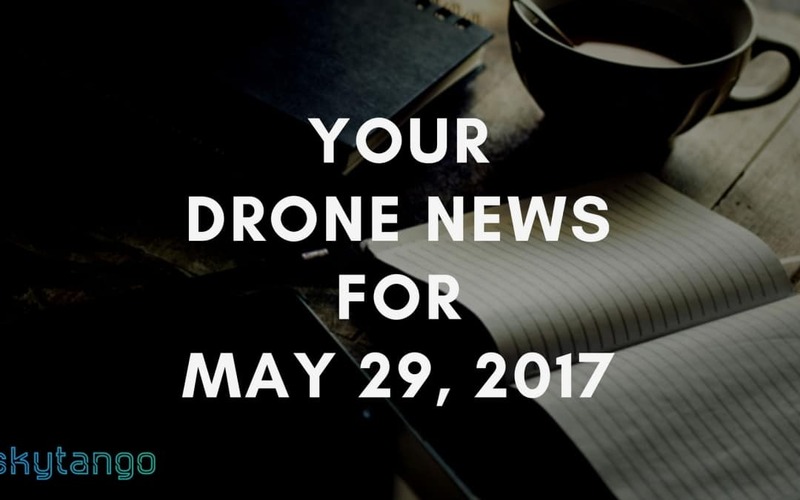 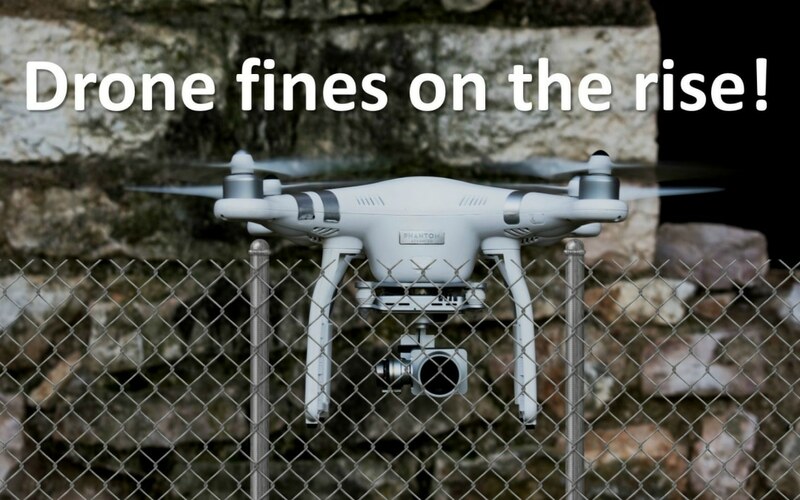 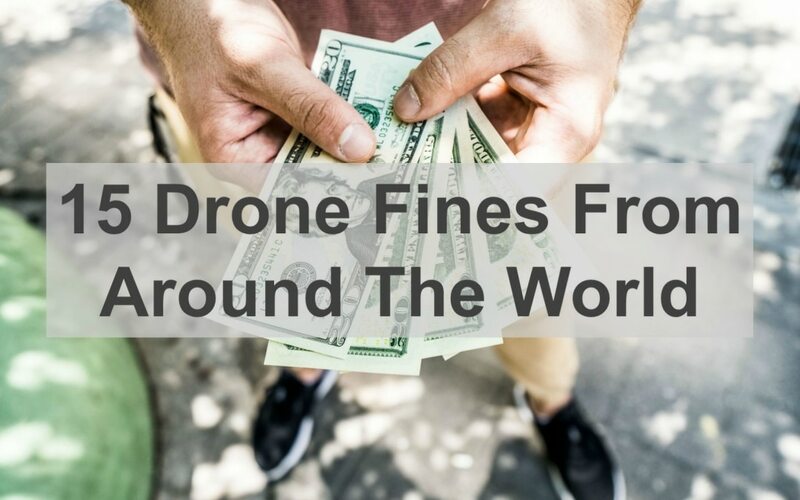 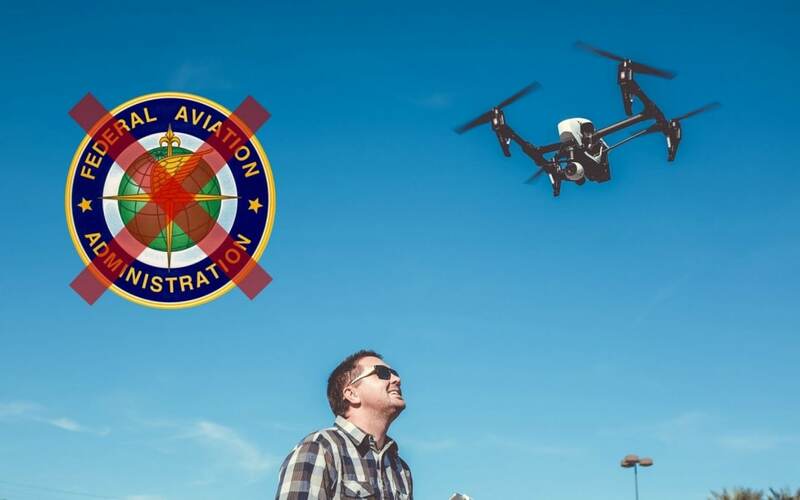 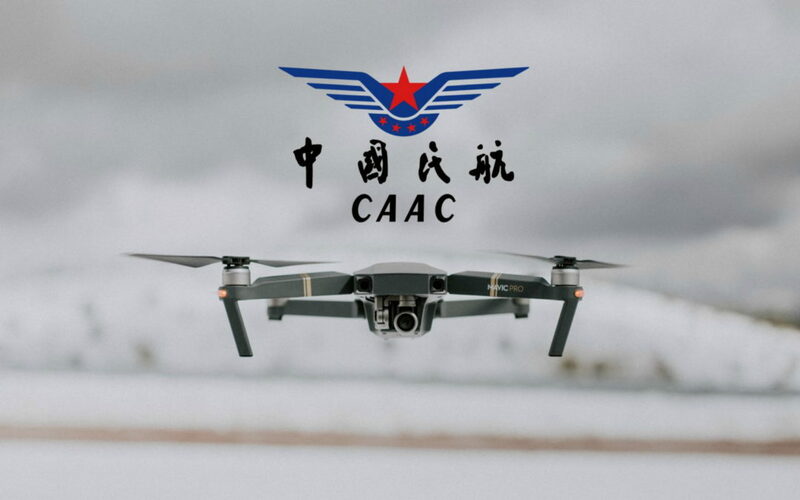 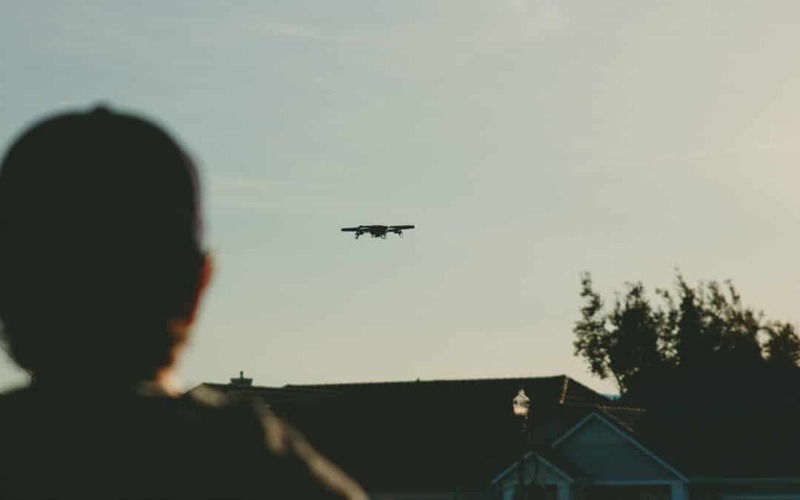 Be Compliant, Drone Fines Are On The Rise! 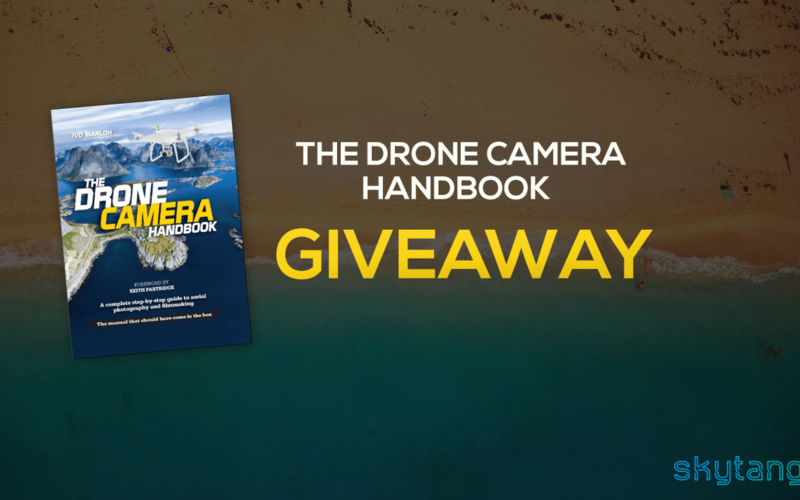 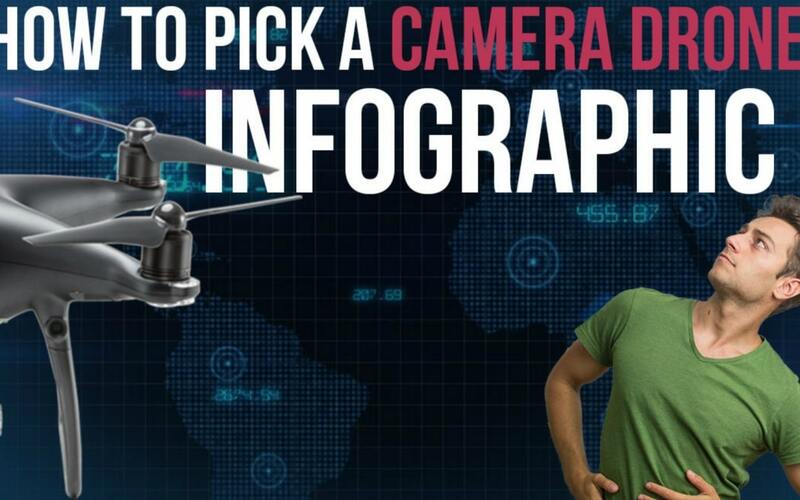 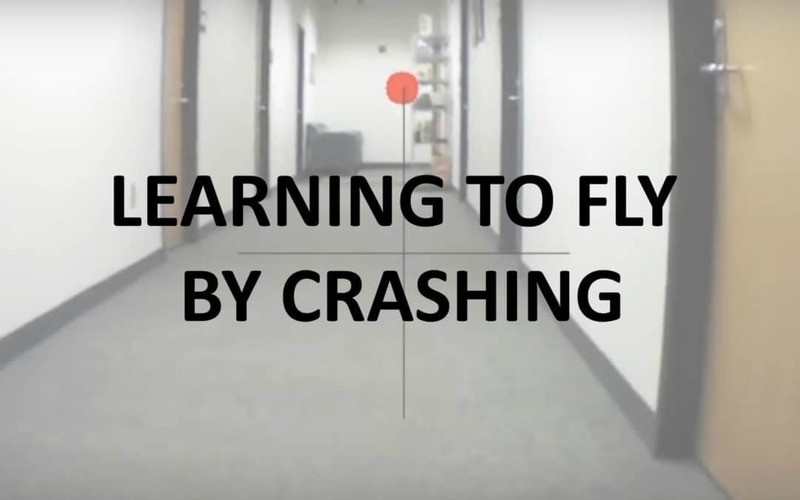 We Are Giving Away The Drone Camera Handbook!